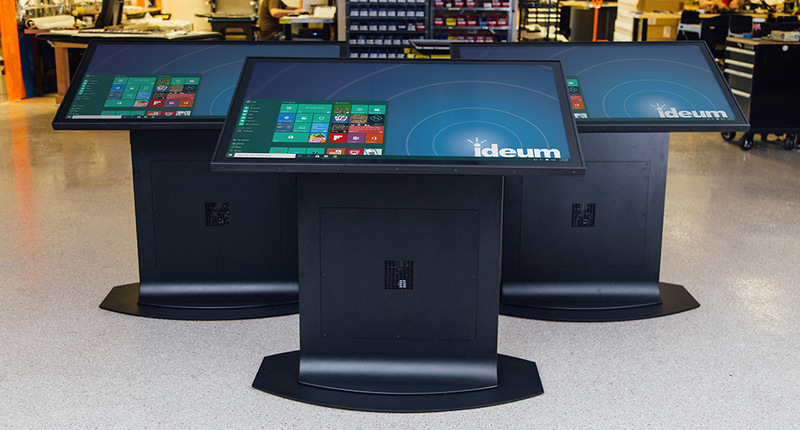 Ideum’s multitouch tables and displays are the first to the market with 4K UHD resolution and 3M™ touch technology. The new 43” and 49” models have dramatically extended our product line. 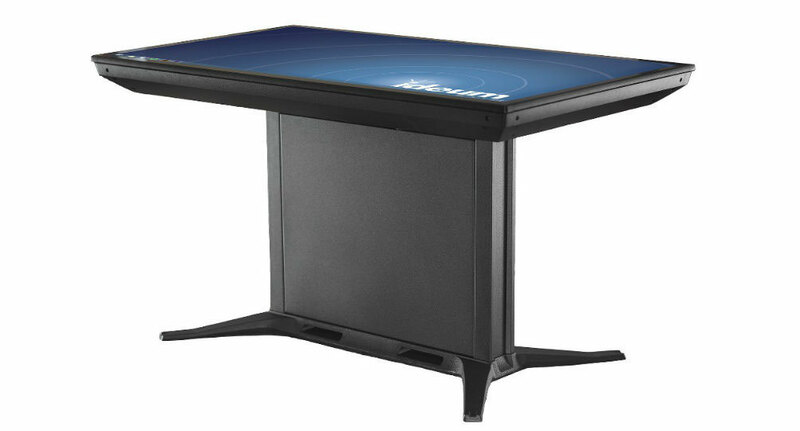 Ideum recently introduced first-of-their-kind 55″ and 65″ 4K Ultra High Definition (UHD) touch wall and touch table displays with 3M™ projected-capacitive (PCAP) multitouch technology. This lineup has been extended and now includes 43″ and 49″ 4K UHD displays with 3M™ touch. 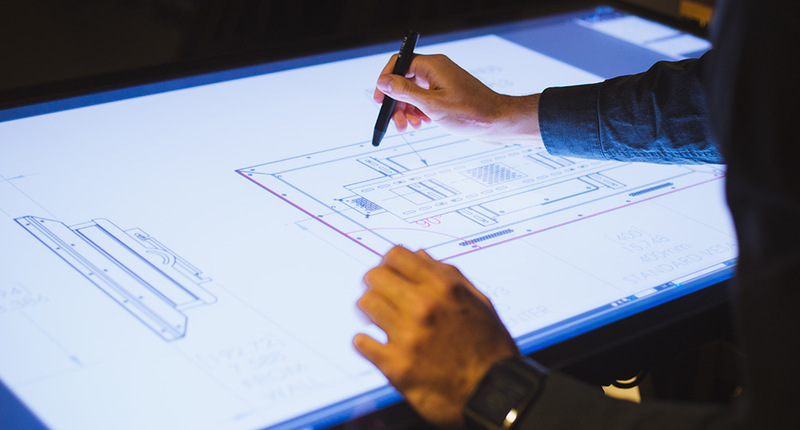 These displays provide a new range of sizes with unbeatable pixel density and a new generation of 3M™ touch that is more responsive and supports 80 simultaneous touch points. Ideum’s range of 43″, 49″, 55″, and 65″ multitouch displays are first to the market with Ultra HD 4K resolution and 3M™ touch technology. Ideum continues to lead the way in quality and durability as both a manufacturer of cutting-edge hardware products, and as a small design shop developing high-end custom installation solutions.See our new Pro, Platform, and Drafting multitouch tables, our Duet Interactive Coffee Table, and Presenter Touch Wall models for more information. To inquire about any of our products, please contact our Sales team at: [email protected] or, 1-505-792-1110 ext. 1.